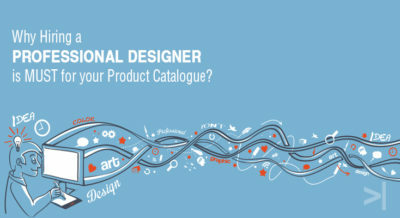 Why Hiring a Professional Designer is MUST for your Product Catalogue? Studio Kaizen LLP. All rights reserved..